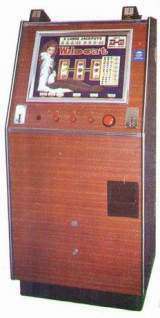 A Fruit Machine by Bell-Fruit Mfg. 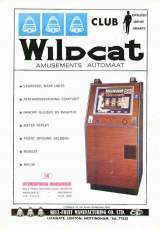 Wildcat [Club] © 19?? Bell-Fruit Mfg. Company, Limited.